Portrait of Cosimo III de' Medici in grand ducal robes. Portrait of Empress Maria Theresa. 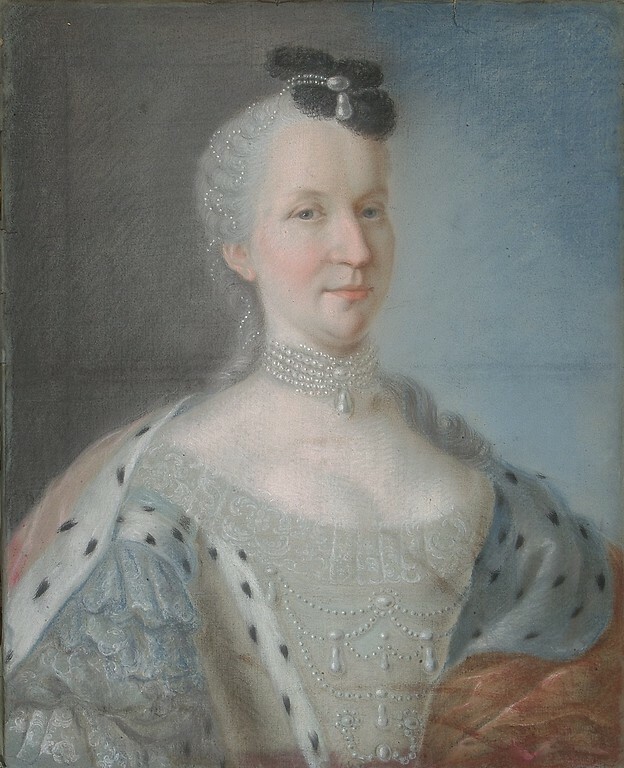 Portrait of Louisa Ulrika of Prussia. Portrait of Grand Duchess Anna Petrovna. Portrait of Augustus II of Poland with the ribbon of the Order of the White Eagle.